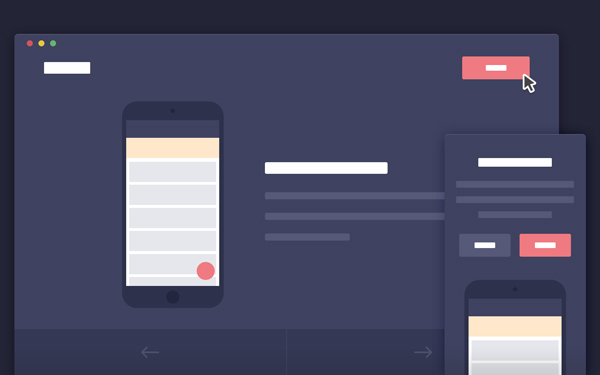 Today’s free design resource Mobile App Introduction Template with tutorial comes from Codyhouse.A basic template to showcase the best features of your app, enriched with a video slider for a better user understanding. The template turns into video slider on desktop screen. Note: all videos in the demo have been created in Adobe After Effects, and exported as .mp4 using Adobe Media Encoder.